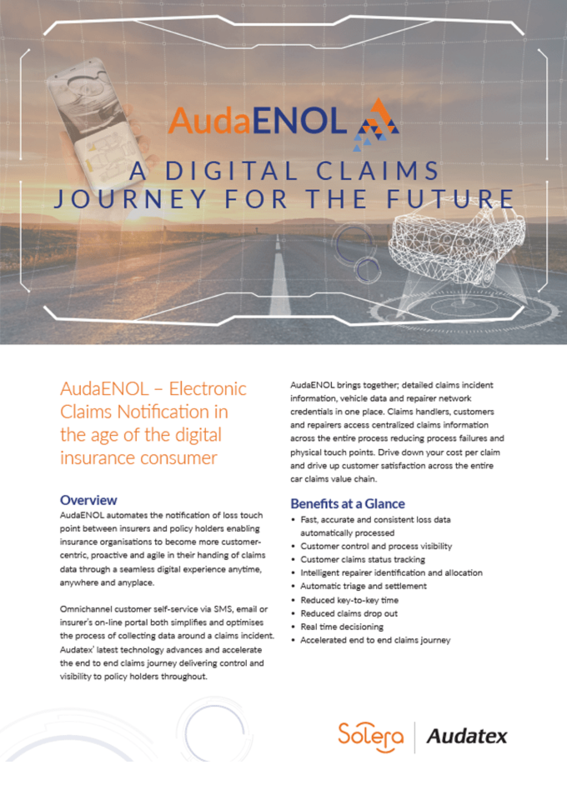 AudaENOL automates the notification of loss touch point between insurers and policy holders enabling insurance organisations to become more customer centric, proactive and agile in their handing of claims data through a seamless digital experience anytime, anywhere and anyplace. Audatex presents AudaENOL a configurable zero touch claims management solution to automate first notification of loss transactions between insurers and policy holders. It is customer centric, agile and proactive, designed for you to deliver personalised digital claims experiences anytime, anywhere and anyplace. Streamline your resources, improve policy holder retention and network satisfaction. 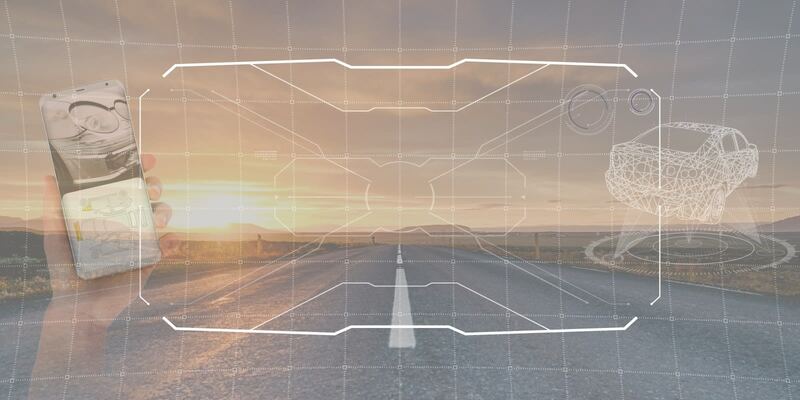 The future of Digital Motor Claims starts with AudaENOL. AudaENOL brings together; detailed claims incident information, vehicle data and repairer network credentials in one place. Claims handlers, customers and repairers access centralised claims information across the entire process reducing process failures and physical touch points. Drive down your cost per claim and drive up customer satisfaction across the entire car claims value chain. Offers your customers the opportunity to share details of their motor insurance claim scenario online at their own pace. Enables accurate detailed visual evidence to be submitted on the ground centralized and shared at speed with repairers, manufacturers and claims assessors. Predictive analytics enables rapid contextualisation of images and damage capture, resulting in automated triage and advice on next best action. 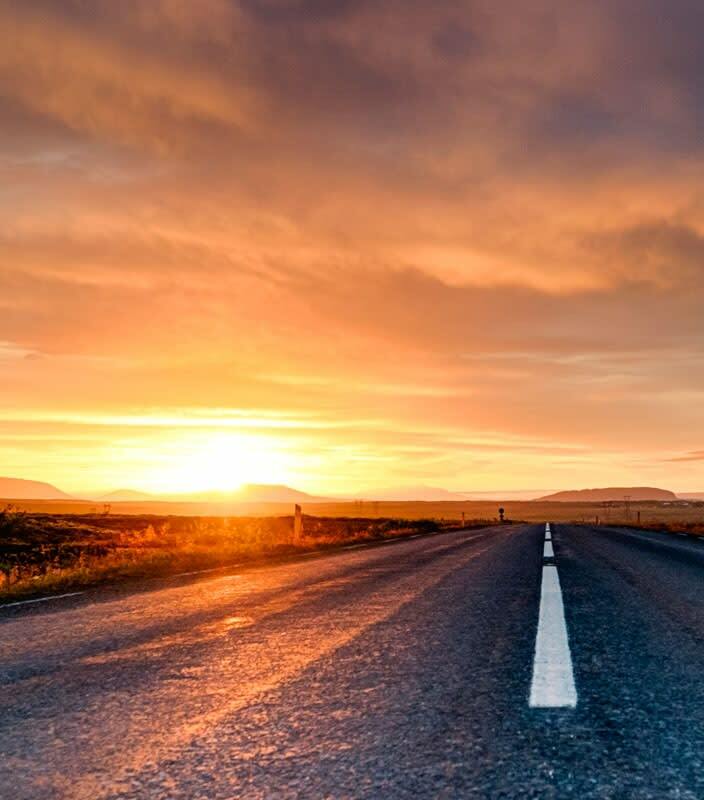 Automated FNOL submission, triage and processing accelerates and optimizes the claims journey at all stages for handlers and customers meaning fewer failures and happier customers. Integration with data feeds from cap hpi and AudaVIN+. Manufacturer options enable faster more accurate vehicle claims verifications and repair allocation. Information control and visibility across key stages of the claims initiation process. Smarter rules based “right first time” decision support for personalised repair options. Provision of PAV, Vehicle Finance, MOT and Tax information for faster claims settlement.